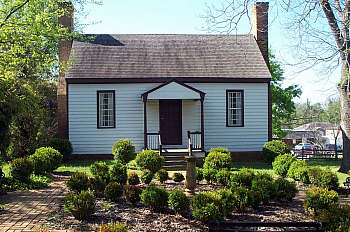 Wadesboro is proud of the amenities it offers its residents and visitors from the renovated community theatre for live theatrical and musical productions to the four historical museums administered by our local historical society to our local artisans creating North Carolina pottery right here in Anson County. 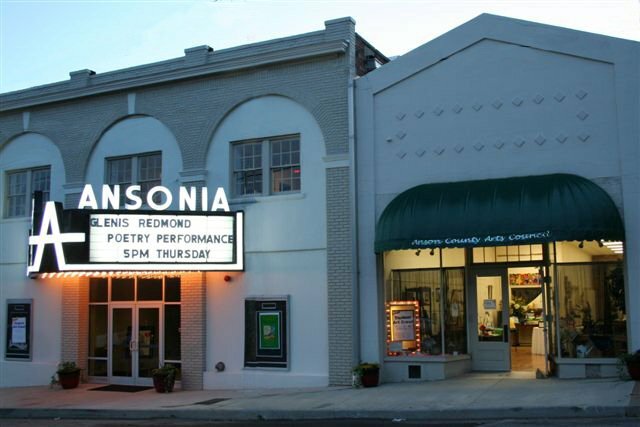 The Anson County Arts Council administers the renovated community theater, the Ansonia Theatre, offering live theatrical and musical productions. 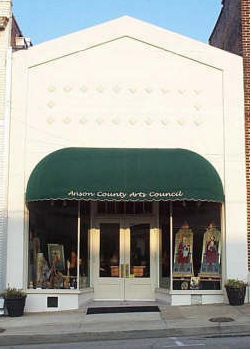 The Arts Council showcases the talents of local artists, craftsmen and performers and provides programs and events for Anson County schools. Check with the Anson County Arts Council or the Ansonia Theatre for more details on upcoming events and shows. 110 S. Rutherford Street, Wadesboro, NC 28170. Phone: 704-694-4950. 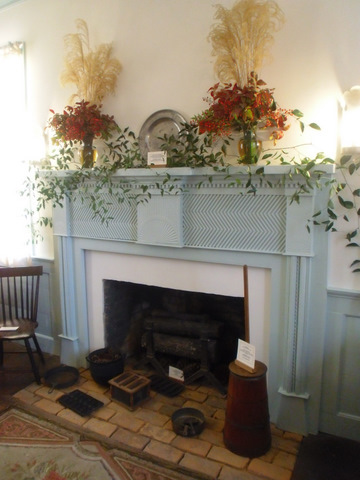 The Anson County Historical Society maintains four museums - the Boggan-Hammond House (circa 1783), the Alexander Little Wing, the Leavitt House (featuring Tom Little Artifacts, F.C. Allen Arrowhead Collection, and a Wadesboro High School Memorabilia room) plus the Ashe-Covington Medical Museum. The historic Eastview Cemetery is also maintained by ACHS. 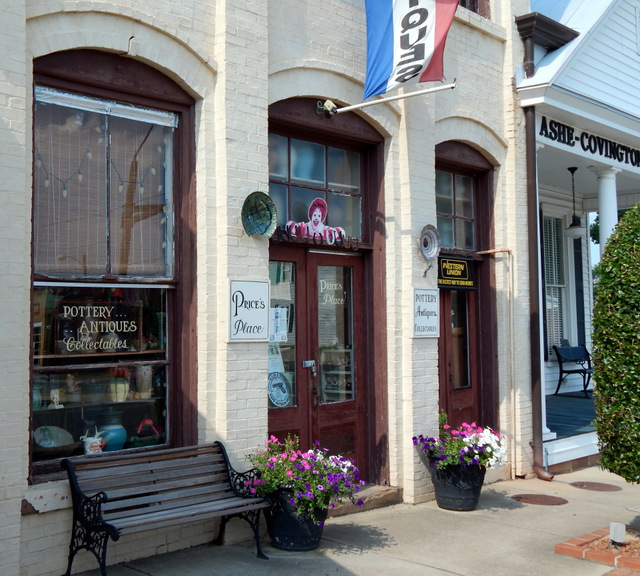 The Historical Society offers a walking tour brochure of our historic downtown district. The brochure is available at the Historical Society office or at the Anson County Chamber of Commerce for $5. AnsonHistoricalSociety.org. 206 E. Wade Street, Wadesboro, NC 28170. Phone: 704-694-6694. Anson County has its own share of talented North Carolina potters. 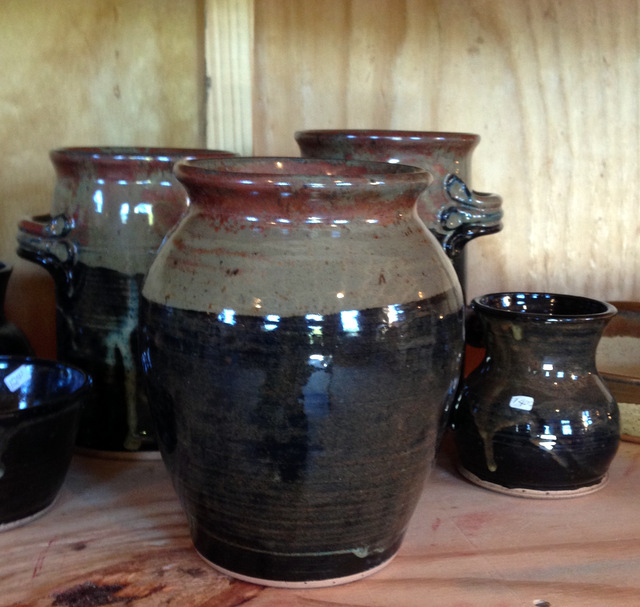 You'll find locally made pottery at Granny Hollow Pottery, Price's Place and the gallery at the Anson County Arts Council. The Rotary Planetarium and Science Center is a cooperative effort of the Anson County School System and the Wadesboro Rotary Club. The center is available to all students, but most particularly to grades 3-5. It also has programs open to the public at various times of the year. A wildlife diorama identifies over 30 animal species native to the Piedmont. The Life Science Room is home to assorted creatures such as Frodo the Gecko. A "hands-on" exhibit is the 2,000 square foot "Lives of the Tree" where children (and adults) can learn to identify leaves, study tree rings and see the effects of soil erosion. A Hubble Telescope exhibit gives the visitor or student the opportunity to view images of galaxies, nebulae and dying stars. BY APPOINTMENT ONLY. Please call ahead to schedule a visit. 704-694-7016. 520 Camden Road, Wadesboro NC.